The third week of January has brought on more anime music, mostly opening and ending themes associated with new shows. 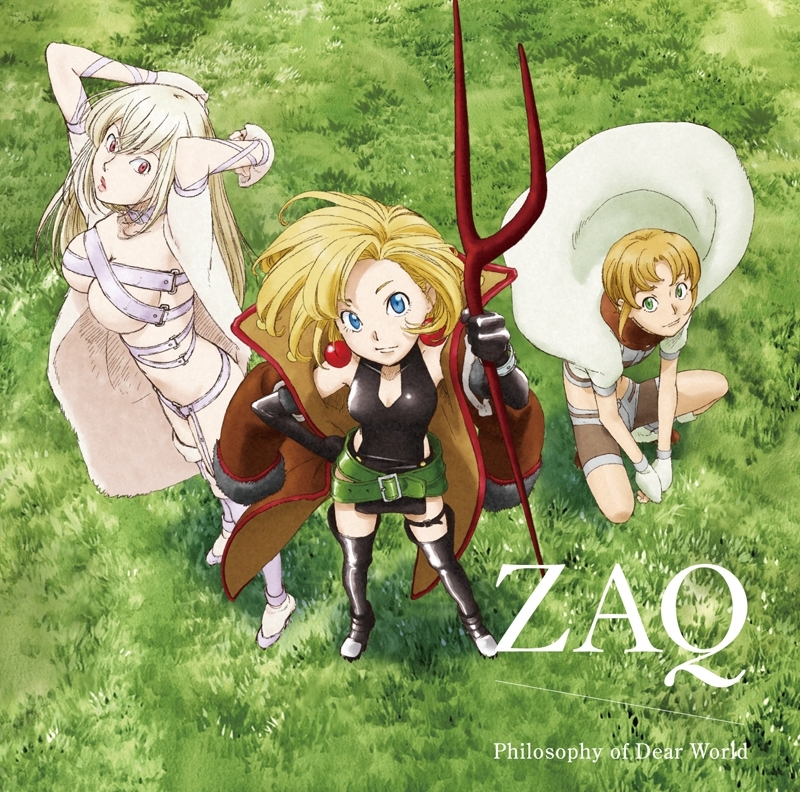 Cross Ange continues to bring on new material and you’ve got a few more hits from anison artists like ZAQ. 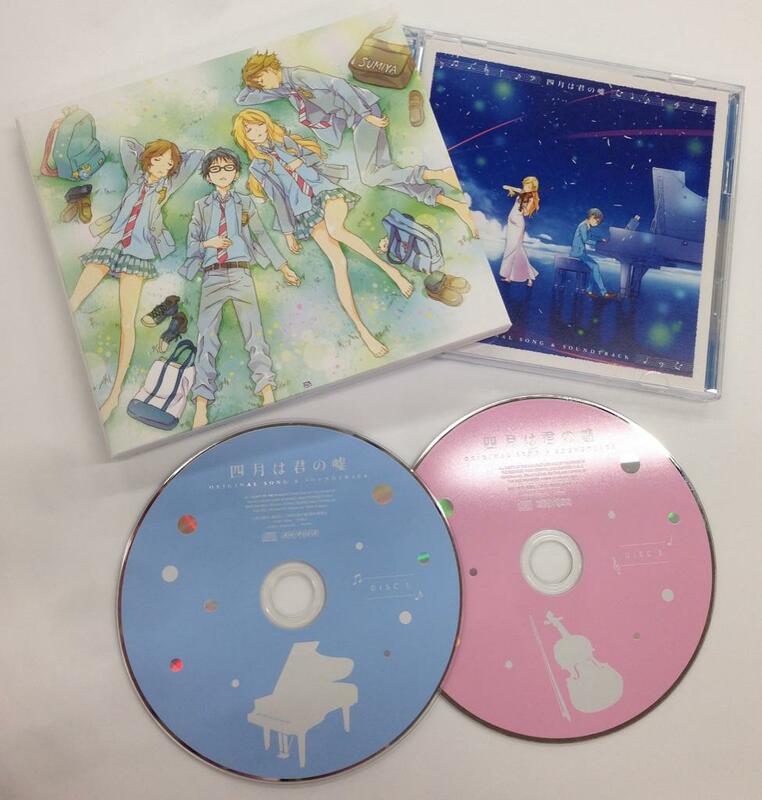 On the soundtrack front, we’ve got two CDs hitting the shelves soon: the classical music anime Shigatsu wa Kimi no Uso (which we’ve blogged to some degree) and the less-spectacular Girl Friend BETA soundtrack. Anyway, you’ll be able to find the releases below. Yoko Takahashi is an interesting case since she’s not a name that many people will know of, but she has a vast body of work throughout the years, including a very very heavy hitter in “Cruel Angel’s Thesis” for the Evangelion anime. 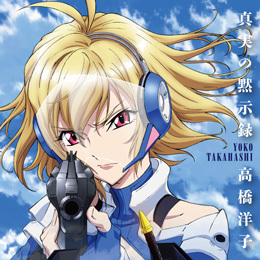 So once again, she reprises her singing role on “Shinjitsu no Mokushiroku”, which is set to be the opening song to the second season of Cross Ange. With composer Toshiyuki Omori to back her up, it’s hard to think that the results will be anything but solid. Junketsu no Maria is an interesting title in that you don’t see too many series that revolve around the Hundred Years war. Either way, this show focuses on a witch who disrupts some of the events that take place during the period and draws the attention of the Heavens. As for the single, you’re seeing yet another performance from ZAQ, who entered my radar when she did the opening theme to Chuunibyou demo Koi ga Shitai!. And incidentally, “Sparkling Daydream” was also her first single where she was the performing artist. Since then, she’s gone on to do songs for HIGH SCHOOL DxD so her latest effort might be worthwhile. Oh Shigatsu wa Kimi no Uso. If there’s anything to be said about this show, it’s that the classical music portion of the anime is absolutely fantastic, featuring the likes of Beethoven, Mozart, Chopin, and Saint-Saens. There were many moments throughout where I was enthralled with the onscreen performances and the musical selection, and if you want to learn more, head over to the Shigatsu wa Kimi no Uso posts on the blog. Now, if we look at the music outside of the classical side, you’ll find the steady hand of Masaru Yokoyama at the wheel. His work for the boobalicious Queen’s Blade is solid and enjoyable, a surprise if you look into that show just a bit more. 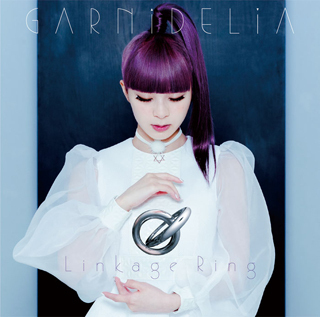 “Linkage Ring” marks the first full-length album by the artist GARNiDELiA, who, as you can see above, has performed music to such series as KILL la KILL and Gundam Reconguista in G. After looking a bit more into the work she’s done, I’d have to say that her voice doesn’t deviate too much from standard fare J-pop that really makes her stand out since her voice sounds pretty similar to other artists that do the bellowing pop sound (think Nana Mizuki). The music that they have her performing isn’t too bad though, so people looking to get all of her music in one place might get some mileage out of this album. One of the more puzzling aspects of the anime soundtrack business is how Kenji Kawai is able to still get jobs. His compositions have been pretty mediocre, often hitting the atmospheric tone to work well within the situational context of the anime, but leave much to be desired when listened to on a standalone basis. 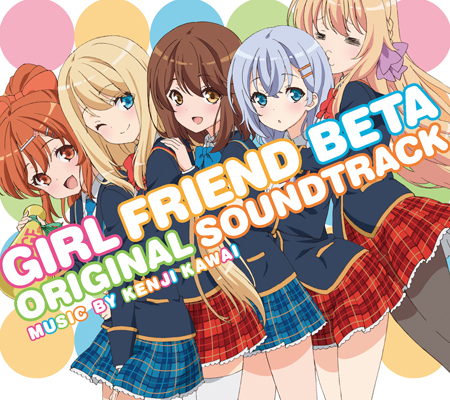 The anime that Kawai is scoring for, Girl Friend BETA, is hardly a compelling offering given that its source material lies in a mobile dating sim featuring lots of girls with varied personalities. I think I’ll give this album a pass.